The Bank of Ghana (BoG) has assured it has enough foreign exchange to pump into the economy to stabilize the cedi against major foreign currencies. The Bank of Ghana last week hinted of moves to inject $20 million daily into the money market to stabilize the cedi. The move follows the continuous poor performance of the cedi against all the major foreign currencies. This year alone the cedi has depreciated in excess of 25 percent against the dollar. However the bank of Ghana’s move has been questioned by a number of economists who claim the central bank cannot afford to pump 20 million dollars daily into the money market. Financial analyst, Sydney Casely Hayford for example accused the Bank of Ghana of lying to Ghanaians that it is injecting $20 million daily into the money market to stabilize the cedi. The financial analyst argued that if the BoG can make $600 million in a month, then going for the bailout package from the International Monetary Fund (IMF) was not necessary. But the assistant director of the research department of the Bank of Ghana Francis Kumah downplays his fears. ‘Going forward as to whether we will have enough reserves to be able to continue this mixture, I think like the minister rightly pointed out, our foreign exchange build up is also seasonal. He eloquently talked about how lopsided the second half is when it comes to building reserves; currently in the intervening period what we do is to do SWAPS. I think we have enough to as it were do the intervention awaiting the Eurobond and the cocoa money inflows’. Some players in the financial sector have warned the cedi will continue to decline against major foreign currencies this year. 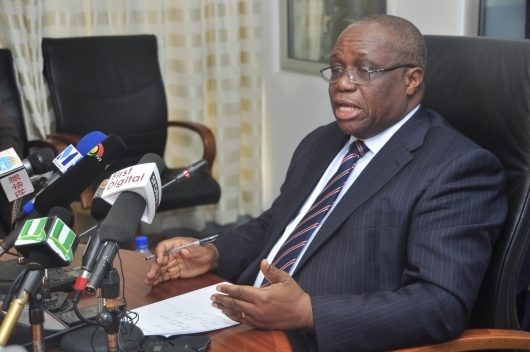 Chief Executive Officer of Dalex Financial Services, Ken Thompson earlier predicted that the cedi will continue to fall against major trading currencies unless there is a deliberate effort to change the economy’s import dependency. Ken Thompson said Ghana’s “alcoholic economy” has allowed the demand for the US dollar to outstrip supply hence the free fall of the cedi. “Ghana has an alcoholic economy… We are addicted to foreign goods and services. Because of that addiction, there is a huge demand for dollars. 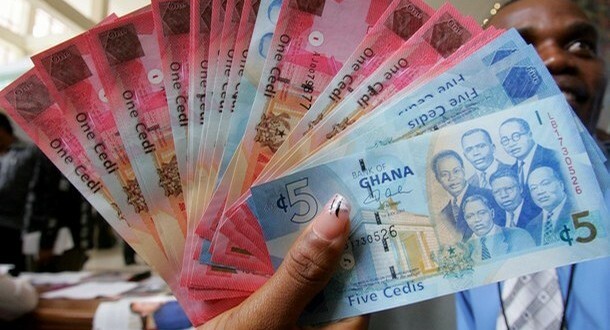 The demand for dollars is higher than the supply so consequently the cedi’s fall,” he explained.